It is a common fact that people are terrified of certain animals. Both spiders and bees are the most common fears in the world, and rightly so, they both hurt like the dickens when they sting or bite a person, sometimes even lead to death. These are rational fears, of course, but sometimes things take a turn for the worse. When you administer some type of a giant potion to these animals, you receive a huge and terrifying animal that just isn’t right. Here are ten massive versions of truly scary animals. 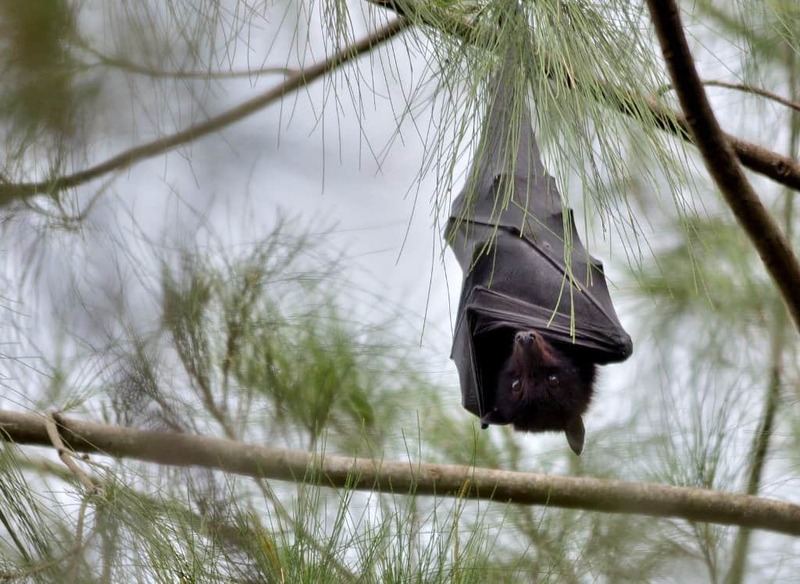 The Black Flying Fox, which is found in Indonesia, Papa New Guinea, and Australia, is known for being the biggest bat in the entire world. They are mainly herbivores, which is great for human beings, but they are certainly terrifing in appearance. 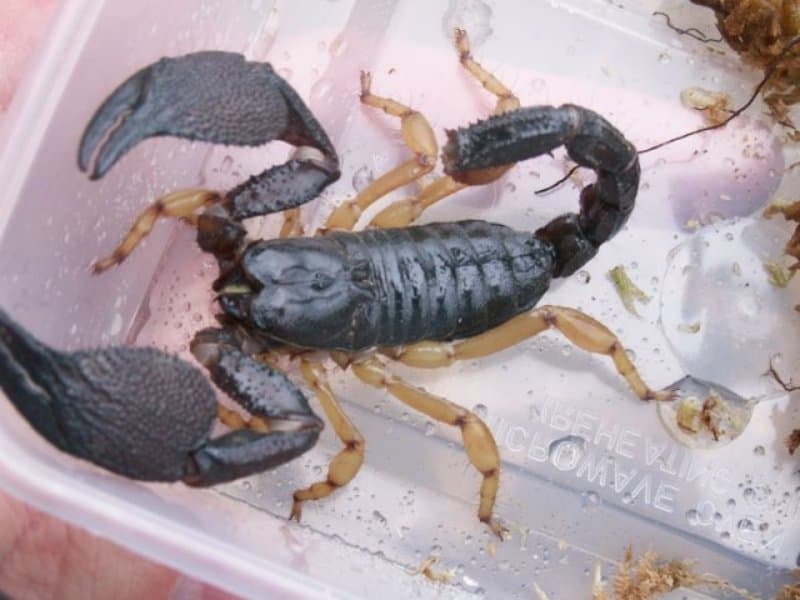 Most people think the Emperor Scorpion is the largest of the species, but in reality the Indian Giant Forest Scorpion is far bigger. They can grow to around 8 inches in length, are faster, and far more aggressive. They will attack people with their powerful, painful sting. 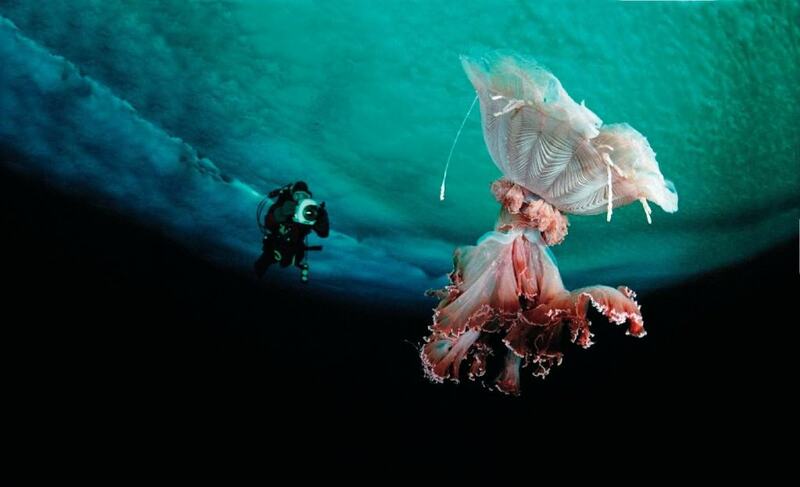 The Lion’s Mane Jellyfish, found in the northern Arctic, Atlantic, and Pacific oceans, can grow tentacles up to 121 feet long. Thankfully, their sting is not lethal, but it can still be quite painful to unwary people. They are quite rare, though. 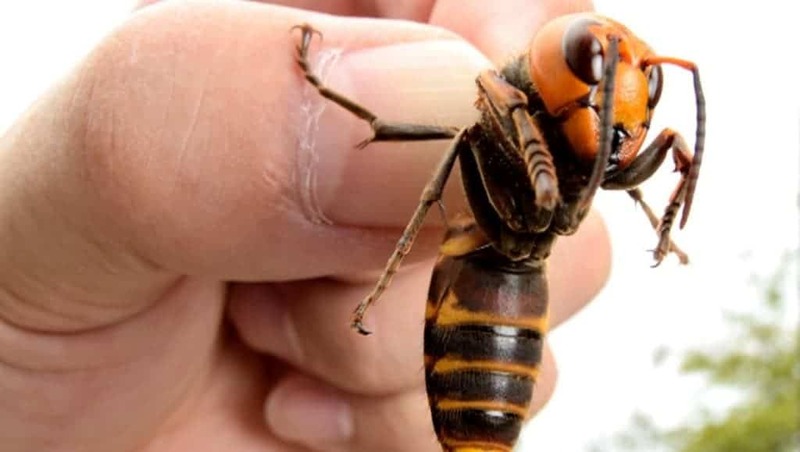 The Asian Giant Hornet is one of the most terrifying creatures in the insect world. These hornets can grow up to 2 inches in length, are highly aggressive, and are known for hunting and chasing down human beings in swarms. 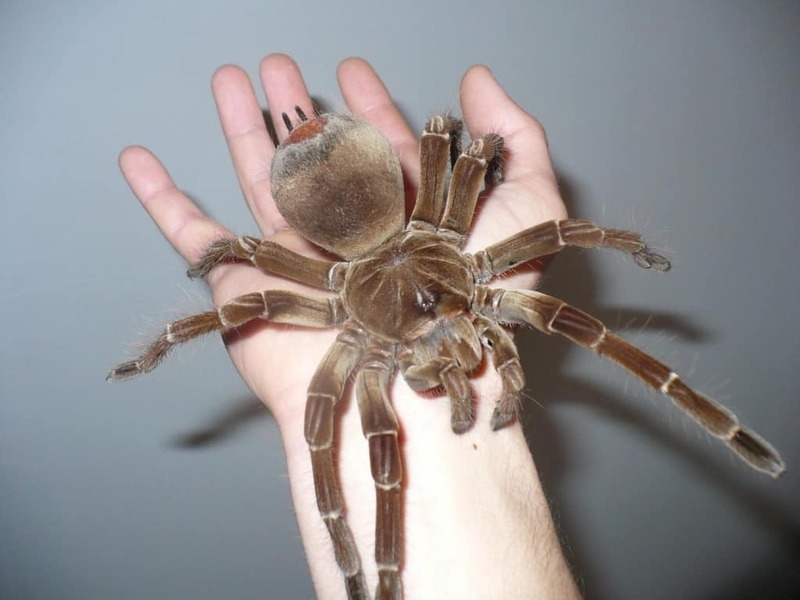 The Goliath Bird Eater can be found throughout the northern portion of South America, and is the biggest tarantula in the entire world. Their leg span is 1 foot! These tend to eat birds, and spend their time living inside of homemade burrows. 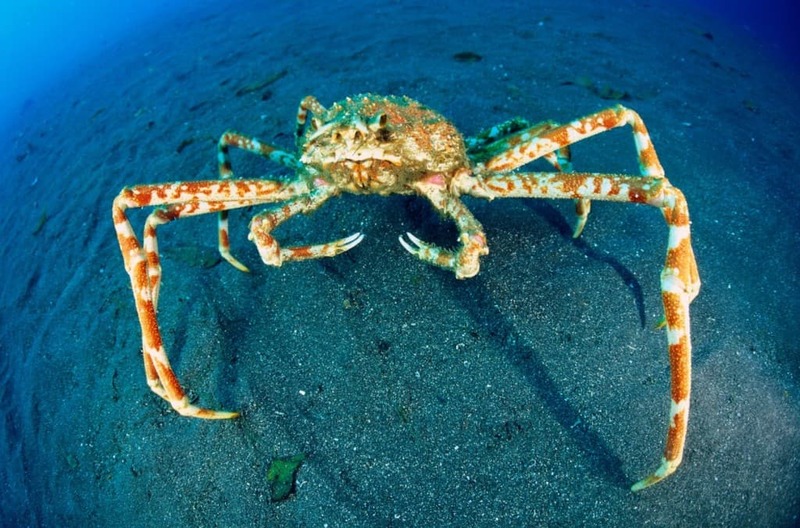 The Japanese Spider Crab has a leg span of up to 12 feet, making it the biggest arthropod in the oceans today. They are found throughout Japan, obviously, and generally at depths of around 600 feet, but sometimes as low as 50 feet. 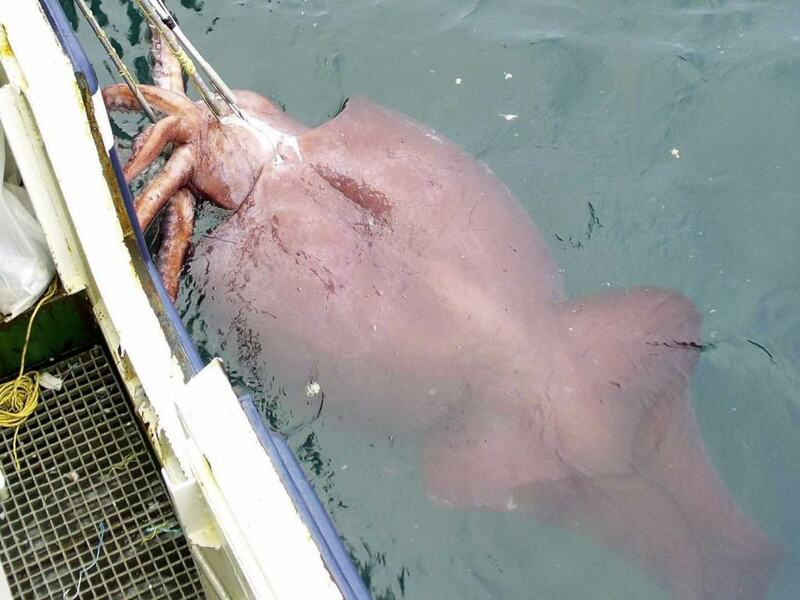 The Colossal Squid is an extremely rare animal that has lead to the tales of the Kraken amongst sailors. The first was discovered in 1925, when only two tentacles were found inside of the stomach of a sperm whale. These massive creatures grow up to 13 meters long, which is bigger than a school bus. 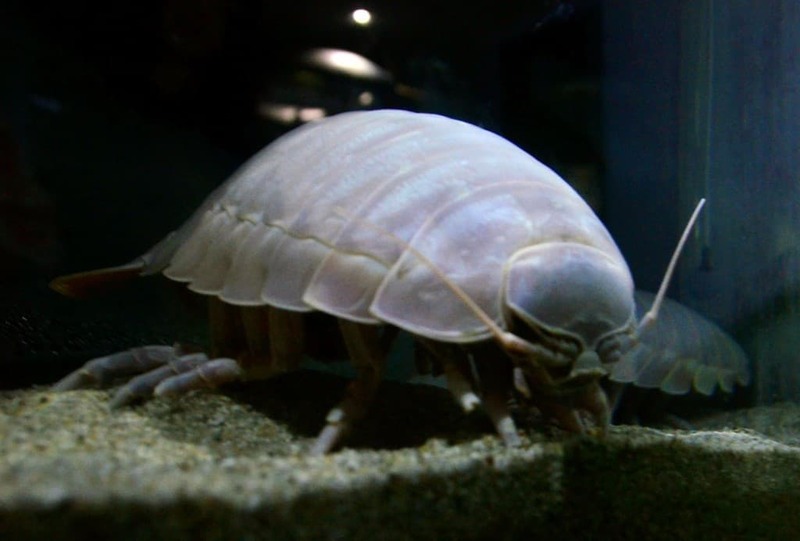 The Giant Marine Isopod is creepy, as it reminds everyone of some horror creature that destroys life in a small port town. These giant insect-like creatures spend their time along the ocean floor, can be up to 2.5 feet in length, and are found almost everywhere. Some Crocodiles are rather small, but Lolong, the world’s biggest, grew to 21 impressive feet. This is twice the average of any normal crocodile. 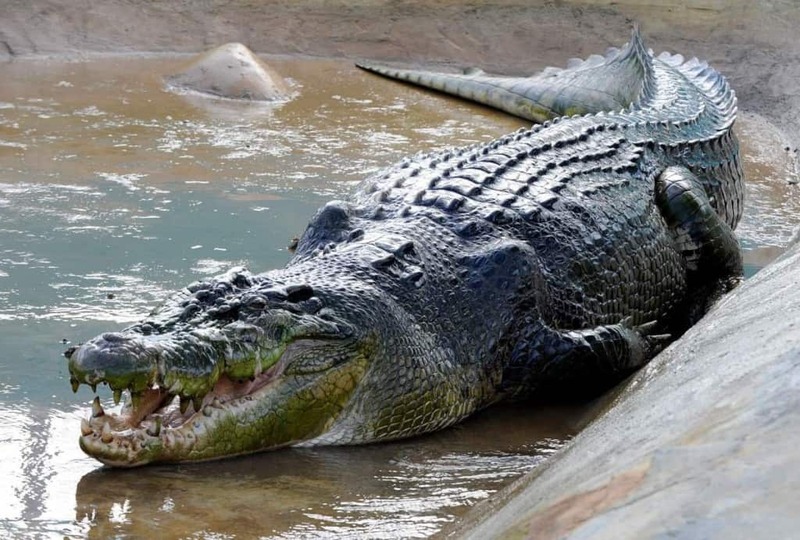 Sadly, Lolong became sick and died at around the age of 50. 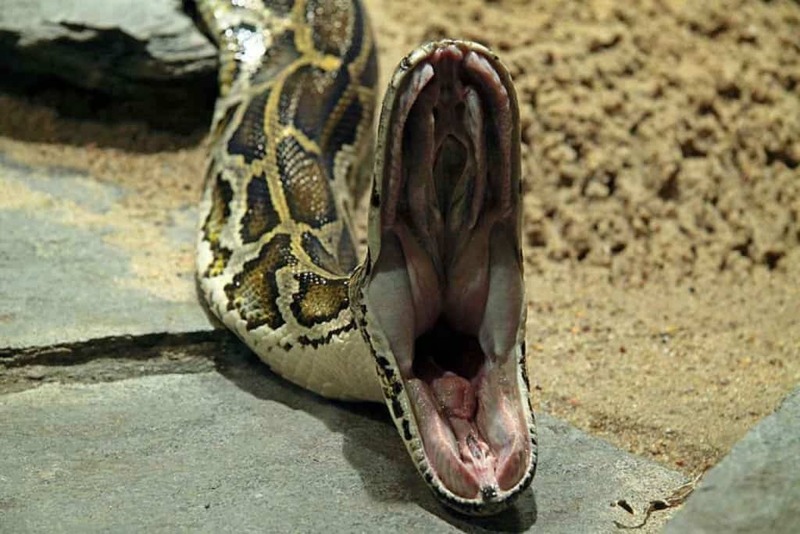 The Burmese Python can grow up to impressive lengths of up to 49 feet, but those claims may have been falsified. The majority grow to half that length, of around 23 feet, which is still quite large. The biggest recorded one was around 28 feet.